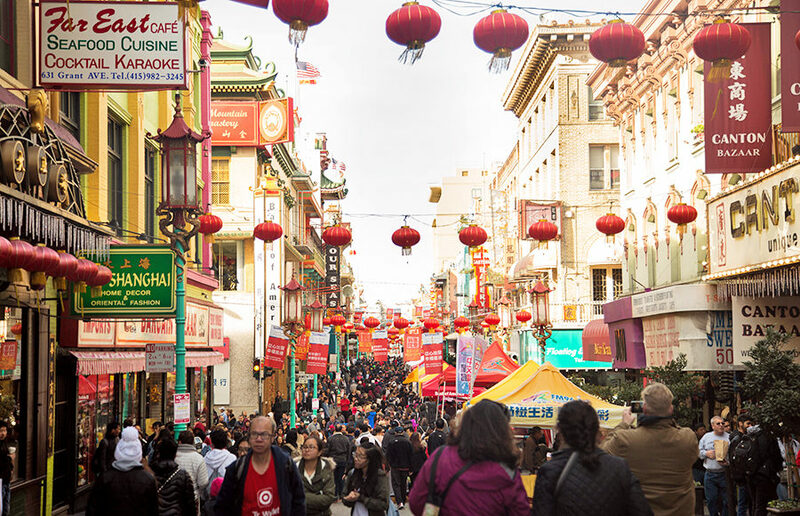 People fill the streets of Chinatown in San Francisco to celebrate the Chinese New Year. 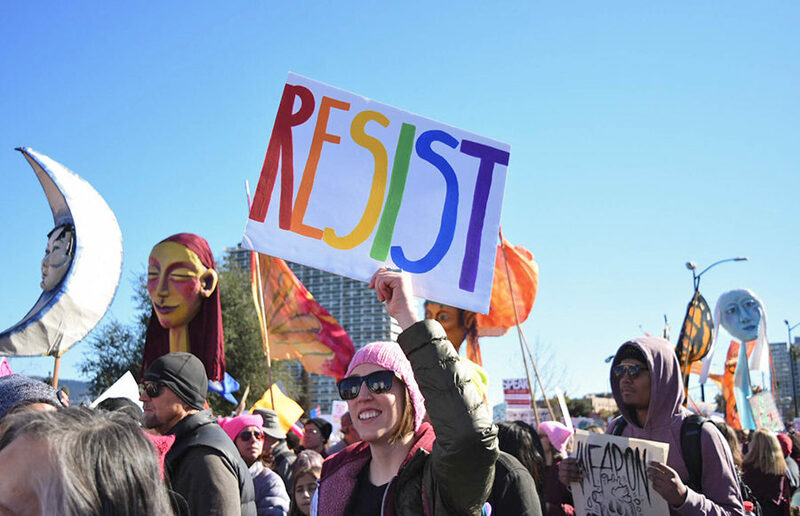 Protestors gather in at the Women's March in Oakland on Jan. 20. 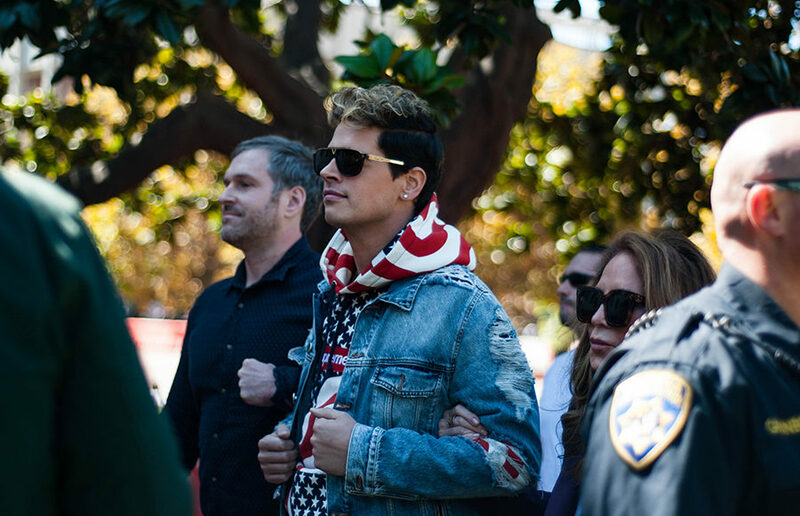 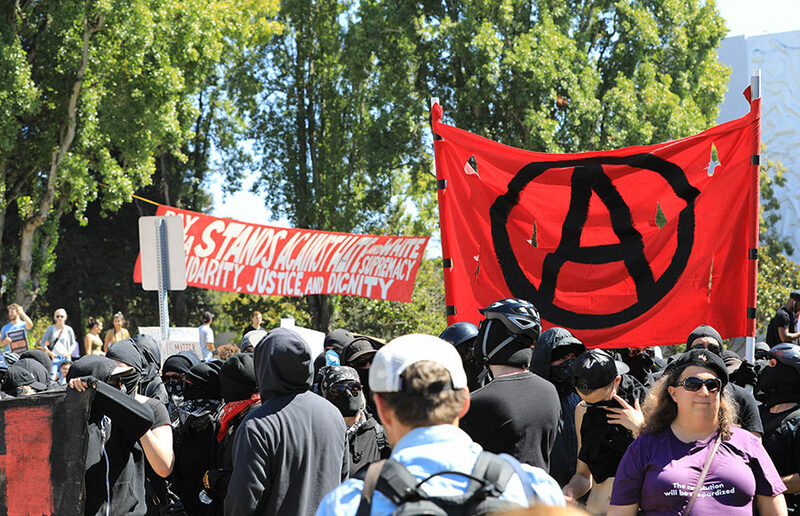 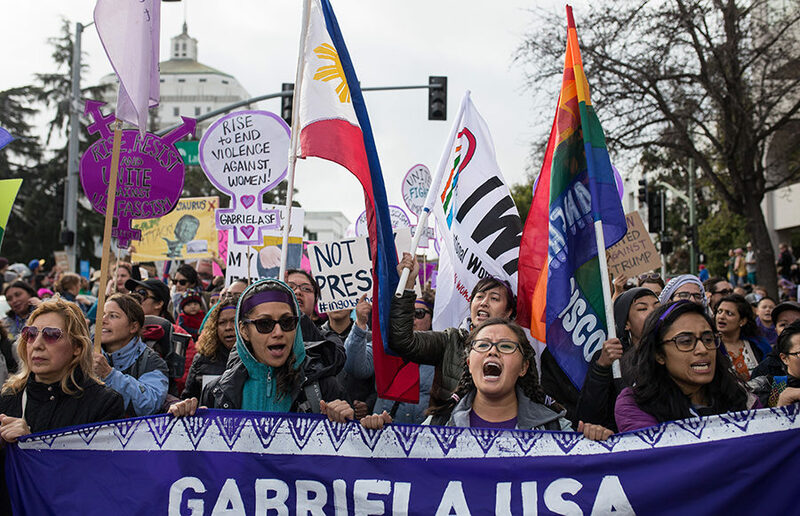 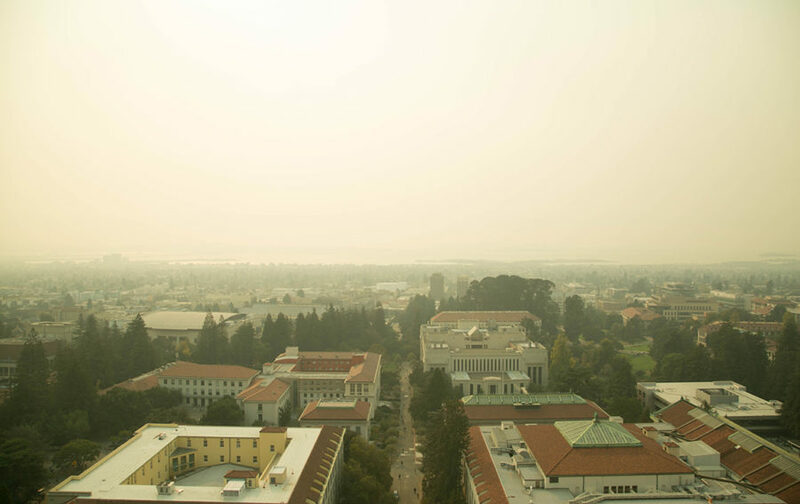 Following Donald Trump's inauguration Friday Jan. 20, students and community members took to the streets in Berkeley, Oakland and San Francisco to protest his controversial statements, joining millions of activists marching across the country and the globe. 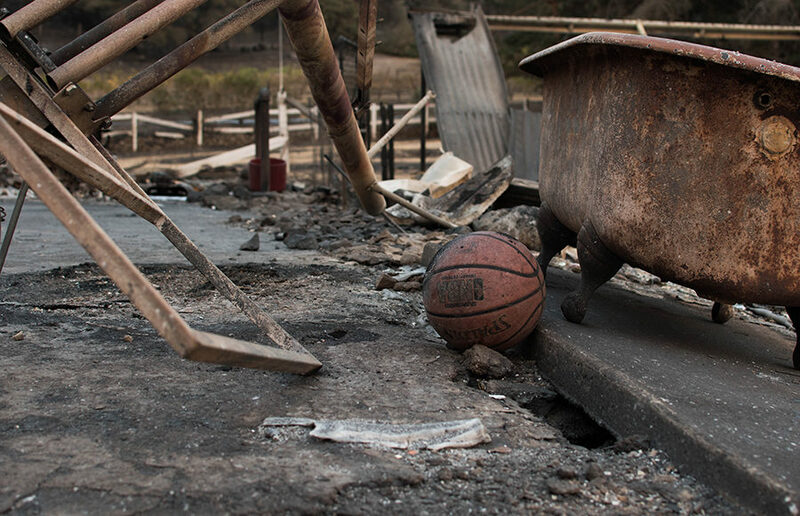 A basketball scorched by the fire lies next to a bathtub and fallen basketball hoop.